For this innovative attempt to bridge the gap between art song and pop song, John Paul Jones (of Led Zeppelin fame), Sting and Genesis-keyboardist Tony Banks were commissioned to write new lute songs, and these are premiered on 'Amores Pasados' alongside music by English composers ranging from Thomas Campion to Peter Warlock. "Asking a rock music composer to set existing poetry within a genre we knew well meant that we singers wouldn't need to pretend to be pop singers - we were still 'interpreting' a text in a way that we're familiar with", writes John Potter in the liner notes. Thus Tony Banks set 17th century poems by Thomas Campion (whose songs can also be heard here) and John Paul Jones composed the album's title work, a dark-hued trio of songs - 'Al Son de los Arroyuelos', 'No Dorm�a' and 'So ell Encina' - set to poems from three great ages of Spanish literature. Sting's 'Bury me deep in the Greenwood' was originally intended for the film 'Robin Hood', and incorporates his own lyrics. The song's sound and sensibility obviously "come from a composer who performs John Dowland", as Potter notes. The album's unconventional meeting of the old and the new was rounded off with songs by 20th century composers E J Moeran and Peter Warlock as well as the only piece known from the (almost anonymous) 16th century renaissance musician Picforth. 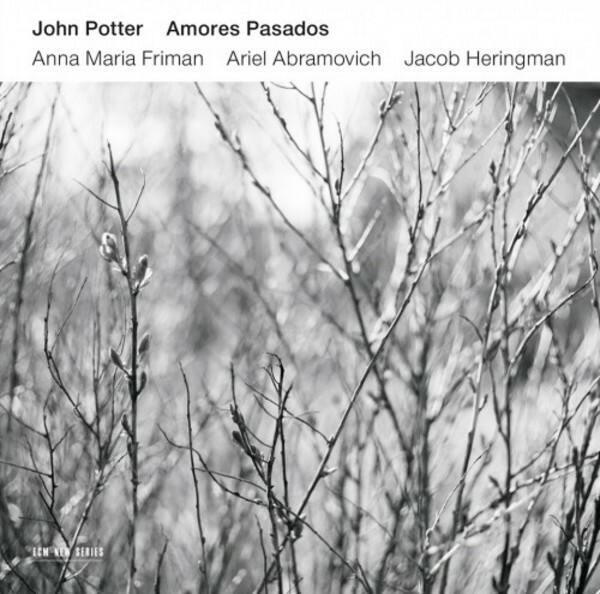 John Potter - an ECM veteran from his decades as a tenor with the Hilliard Ensemble and, more recently, with his Dowland Project recordings - arranged the songs with lutenists Ariel Abramovich and Jacob Heringman. Adding her pure voice and Hardanger fiddle to the recording session at Oslo's Rainbow Studio (in November 2014) was Anna Maria Friman of Trio Mediaeval.